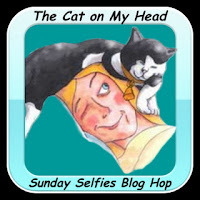 Thanks to The Cat on My Head for hosting the Sunday Selfies Blog Hop! 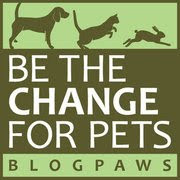 Now let's see some other "pet selfies"! Wow, a ball in the mouth selfie! 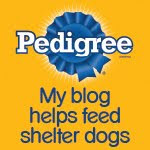 Well done, Bocci! Great selfie of you and your ball, Bocci! This was my favorite all wool ball...somehow lost it—whaaaa! What a great toy! I bet that is tons of fun!